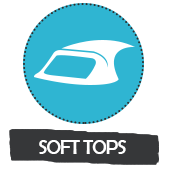 You will find all the convertibles soft top for your car. 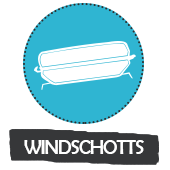 You will find all the convertibles windschotts for your car. 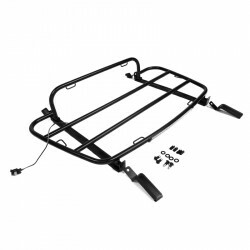 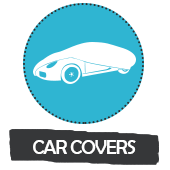 Specialist in the sale of accessories and equipment for old and modern convertible car. 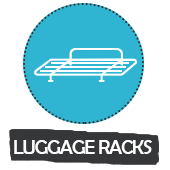 You'll find soft tops, windschotts, tailor-made luggage racks, tailor-made luggage and car covers. 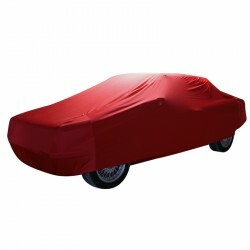 We wish you a good visit on our online shop. 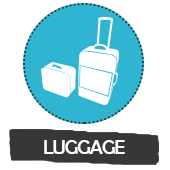 5 € free for any registration! 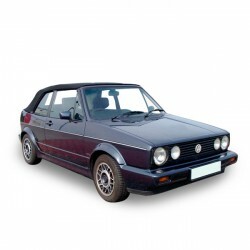 You can unsubscribe anytime.